Gerard Mortier, avant-garde artistic director of Teatro Real, Madrid has died. Belgian opera impresario Gerard Mortier. 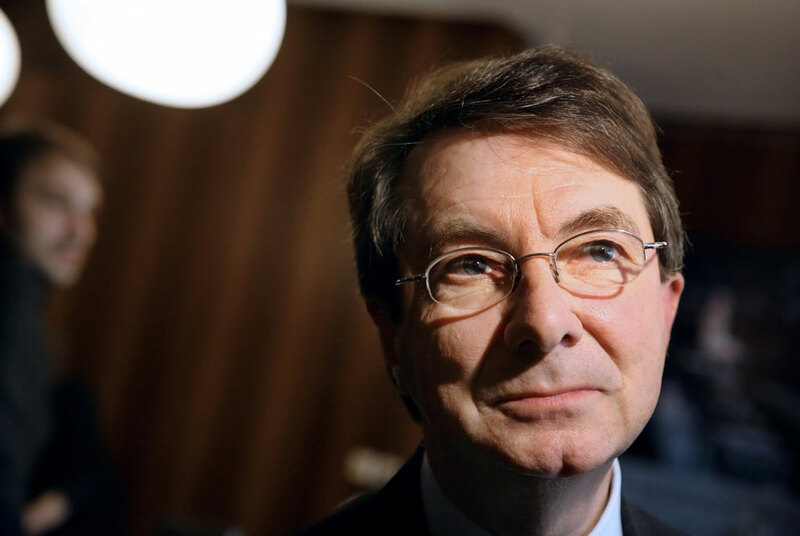 The Belgian Culture minister announced his death at the age of 70 on March 9, 2014. AFP PHOTO/ LOIC VENANCE.